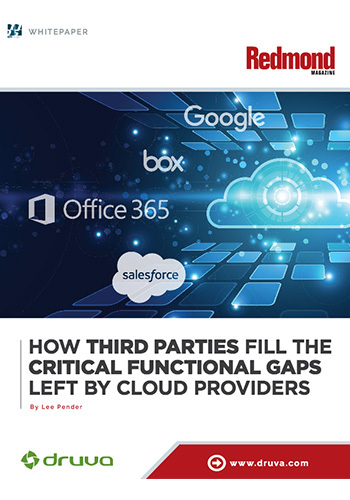 Today’s digital transformation has significantly impacted the location and visibility of critical corporate data, often residing in endpoints and cloud apps, such as Office 365, Gmail and Box. Without an adequate protection and backup strategy, companies often find that data is lost after a failure or exposed to risk. Redmond reviews the strengths of Druva inSync’s continually expanding offerings as an effective cloud-native information management solution that can simplify the complexity of managing and protecting business-critical enterprise data.